A big fan of bintang Trek TOS living room !. . HD Wallpaper and background images in the star trek series original club tagged: star trek tos kirk. 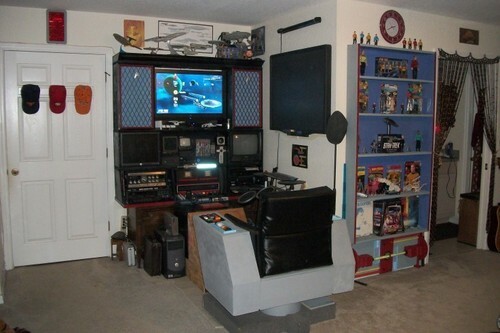 This star trek series original photo might contain ruang keluarga. OK, definitely want that chair!!!!! In that club where I got it, there are step-by-step pictures on how to make it!! Have you been on that club before → TREKSPACK.org ?